Here’s the beautiful Deepika Padukone at the launch of her controversial short film called My Choice. The campaign was started by Vogue India to help promote women’s equality. However, the diva recently received some harsh reviews from her fellow Bollywood stars, among others who feel the film doesn’t encourage female empowerment but contradicts it instead. Check out the video and feel free to leave comments below! Bollywood Takes ALS Ice Bucket Challenge! It looks like B-town celebrities are joining their Hollywood brethren in the ongoing Ice Bucket Challenge trend! Check out Bipasha Basu as she takes a tiny silver bucket and dumps it on herself. Superstar Abhishek Bachchan proudly accepted the challenge from friend Riteish Deshmukh and took the icy plunge in a bathtub. He also challenged his father, Megastar Amithabh Bachchan, along with the entire Happy New Year film team. Bipasha tweeted “Accepted my best friend suzie’s #IceBucketChallenge! i am nominating RockyS and Raj Kundra!” yesterday. Supposedly, it was athlete Sania Mirza who initiated the craze in India after it started in the U.S. in support of ALS research. ALS is a neurodegenerative disease that affects nerve cells in the brain and the spinal cord. There is no treatment or cure for the disease. Actors Akshay Kumar, Siddharth Malhotra, Pulkit Samrat and Ashish Chowdhry were also dared to take the challenge through actor Riteish Deshmukh, but no word on if they’re up to the challenge. We’ll just have to wait and see if they accept! New York Welcomes IIFA with a Bang! 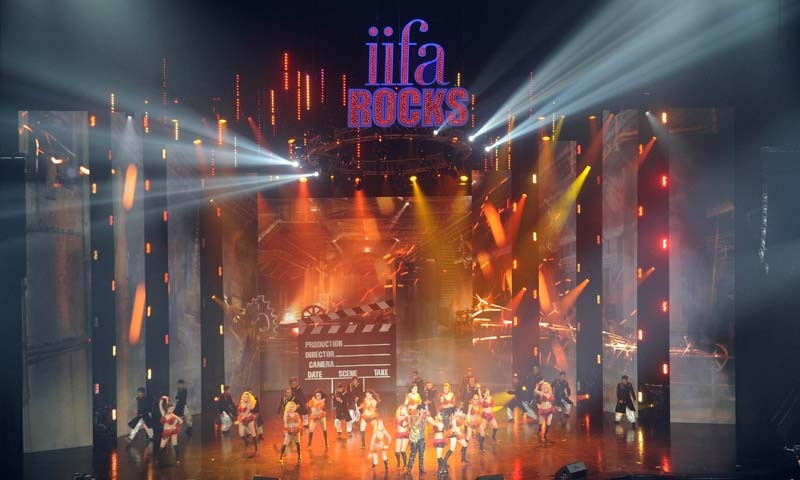 With the IIFA awards just days away, some parts of the country have already begun the celebration! New York was hit with a bit of “Bollywood style” as a group of dancers wearing yellow t-shirts performed to hot Bollywood tracks, to welcome the International Indian Film Academy to the US. Deepika Padukone Highest Earning Bollywood Actress of 2013! It’s a Happy Thanksgiving indeed for Bollywood star Deepika Padukone as she has topped the list as the highest earning Bollywood actress of 2013. With films like ‘Race 2′, ‘Chennai Express‘, and most recently ‘Goliyon Ki Raasleela Ram-Leela‘ becoming mega-hits at the box-office, 2013 has been the best year to date for Deepika. The actress made her Bollywood debut opposite Shah Rukh Khan in 2007 hit ‘Om Shanti Om‘ and hasn’t looked back since! With this kind of success she has been able to command one of the highest salaries for an actress in Bollywood and recently made over $1.6 million for ‘Goliyon Ki Raasleela Ram-Leela‘, co-starring Ranveer Singh, alone. Rounding out the list are Katrina Kaif at #2, Priyanka Chopra at #3, Kareena Kapoor Khan at #4, and Bipasha Basu at #5. 2014 should be an interested year, especially as Priyanka Chopra is attempting to make inroads into the American market through musical ventures and as the face of Guess Jeans. Will Deepika be able to retain her crown as the highest paid actress on the Bollywood in 2014 or will someone on this list steal her throne? Only time will tell, but with each of these actresses has many projects line up for the next year so 2014 will surely shape up to be one of the best years for Bollywood ever! Indian Director Bringing Show About Russian Mystic to American Cable? Confused yet? In some exciting news on the television front, critically acclaimed writer/director/actor/producer (talented, huh?) Shekhar Kapur is teaming up with ‘Prison Break‘ creator Paul Scheuring to put together a series on cable network FX based on the infamous mystic/charlatan Grigori Rasputin as we near the 400th anniversary of the Russian Romanov Dynasty. The series will be based on the upcoming book ‘Rasputin: Dark Forces And The Fall of The Romanovs‘ by novelist Douglas Smith. 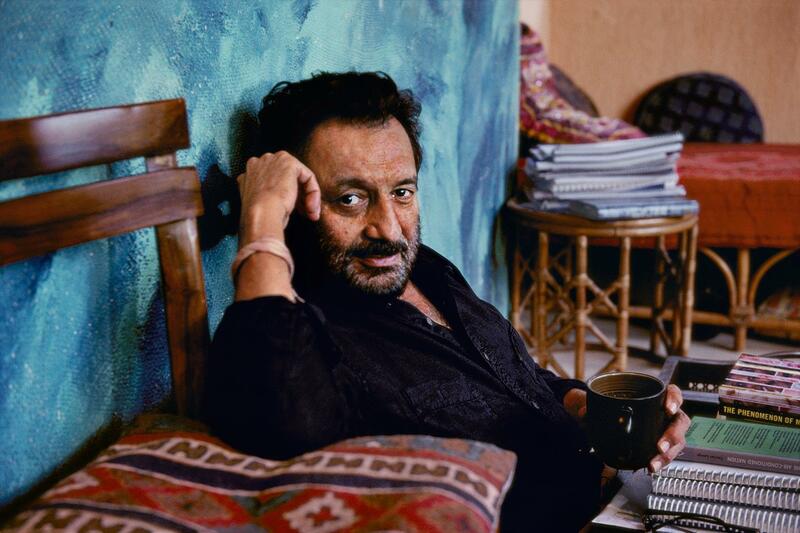 This isn’t Shekhar’s first brush with history as he first broke through to international prominence with his 1994 Hindi-language film ‘Bandit Queen‘ about the exploits of robber turned politician Phoolan Devi. He followed that up by directing Cate Blanchett to her first Oscar as Queen Elizabeth I in the historical drama ‘Elizabeth‘, which garnered 7 Oscar nominations total. It’s clear what drew Shekhar to the enigmatic character of Rasputin . The peasant turned faith healer was very influential in the tragic last years of the Romanov dynasty as the Russian aristocracy was increasingly fascinated by mysticism in the early 1900’s. 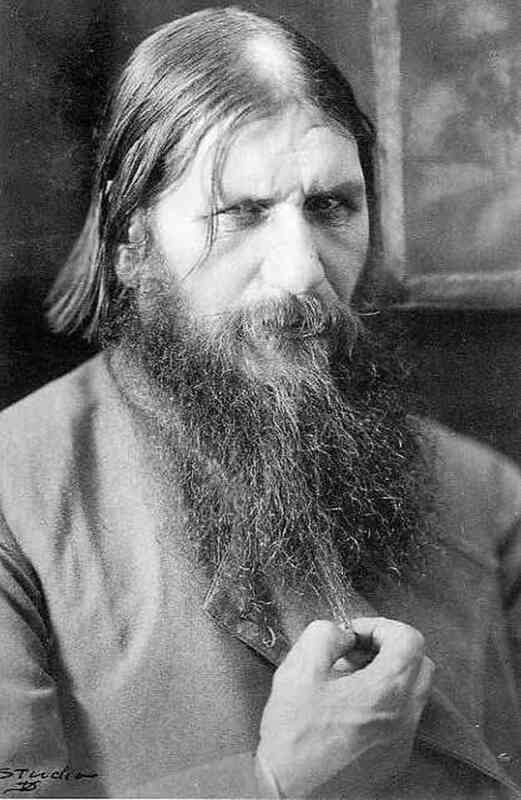 Rasputin could supposedly cure people with prayer, but his most impressive trick may have been his will to live as he almost survived a slew of assassination attempts (including being poisoned, shot three times, and clubbed all in one one night!) before meeting his doom in the frosty Malaya Nevka River. Shekhar is keeping himself busy with Indian projects as well and is currently acting in Tamil spy thriller ‘Visharoopam 2‘ as well as setting up the 2015 sci-fi thriller ‘Paani‘ starring Sushant Singh Rajput with Aditya Chopra and ‘Slumdog Millionarie‘s Danny Boyle producing and A.R. Rahman providing the soundtrack.